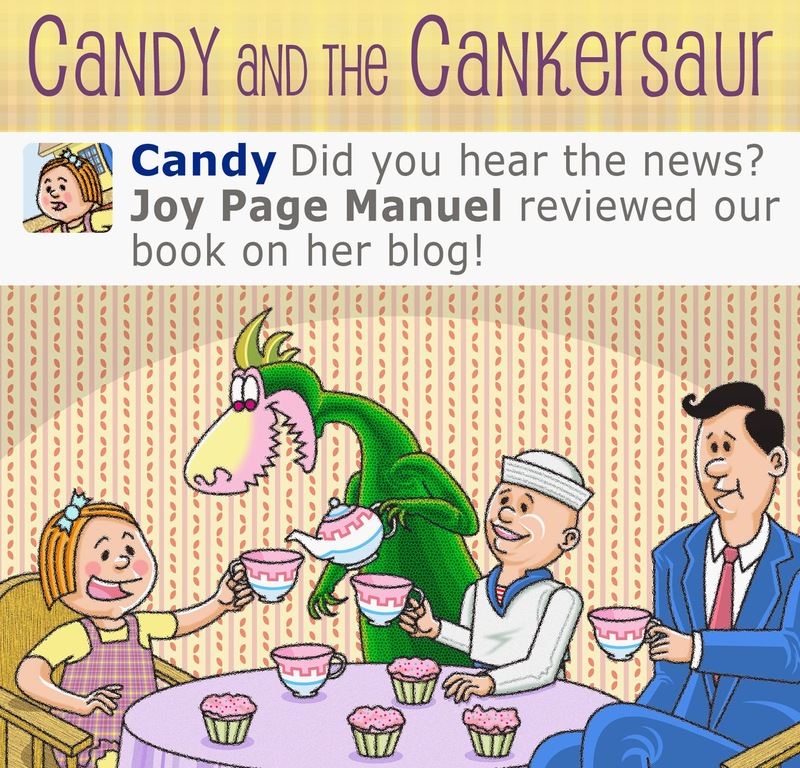 Last week, I was pleasantly surprised to have received an email from Jason Sandberg, the author and illustrator, of this children's book "Candy and the Cankersaur". Though I never claimed to be an expert on reviewing children's books, I was intrigued by the author's approach and humility in asking for an honest review. To quote him, he wrote "If it's a dud you've only invested 10 minutes, if it's a gem you've got a fun review to post!" Fair enough! I admit that I also agreed because I was curious to learn more about publishing one's own children's book. I've fantasized about being able to do this and so any opportunity for me to learn would be truly welcome. "Candy and the Cankersaur" is the story of Candace Courtney Wellesley Wellington (or Candy) who receives a Cankersaurus Rex as a gift. Candy is the daughter of a wealthy man who is far too busy to spend time with her for play and therefore only showers her with the best toys (or pets) around. Candy also has a neighbor, a boy named Chucky, who likes getting Candy's attention by competing with her, always wanting bigger and better versions of the toys Candy owns. When Candy first got Cank, she immediately started training him, emphasizing that the first rule is 'no biting'. Cank quickly became a good pet and it didn't take long for the neighbor Chucky to take notice and feel extremely jealous. Since he couldn't get a dinosaur for himself, he decided that Candy shouldn't have one either and so he ended up kidnapping Cank. The adventure further continues from here and since all children deserve happy endings, this book certainly does not disappoint. The first thing I noticed about this book is the colorful illustration that gave me a nostalgic feel. In this sense, Sandberg is successful in categorizing this book as an homage to cartoonist and author Syd Hoff. 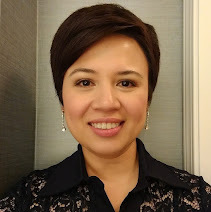 Sandberg also describes the book as an appropriate bedtime picture book for children ages 3-6 , and as a read-alone picture book for those ages 6-9. As such, I decided to let my son, aged 7, read it. Suffice to say that he enjoyed it. I asked him what he thought about it in general terms and he said that he found it exciting, that there was enough adventure in it to keep him interested. He particularly noted how attractive the pictures were. I was also curious to know if he picked up any good lessons from the story and he said, "Yes! It's important to know how to share what you have and not be jealous and never take what's not yours." I agree with my son. 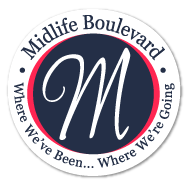 However, there is one point that I feel could have been further explored or explained in the story. In the beginning, it was said that Candy's father was a busy man who only knew how to shower her with material things and didn't spend enough time with her. I felt this point was emphasized in the beginning that I was expecting it to have a clear resolution for readers in the end. I'm not too sure this was addressed, at least certainly not explicitly for young minds to clearly pick up on, if it was indeed even implied. Other than this, I think the book was an enjoyable read and has solid elements of fun and adventure to sustain children's attention. I also appreciate the fact that it's relatable for both boys and girls. I think that it would especially appeal to dinosaur lovers, although that certainly isn't a prerequisite. Overall, my son and I both give this book 4 out of 5 stars! Check it out and you could purchase a Kindle edition of this book via Amazon.com below!